The biggest changes could come inside, where the engineers will be striving to make more room without interfering with the exterior size too much. Furthermore, some of the fancy, futuristic-looking details seen on the Clubman Concept could be showing up on the Countryman too. MINI Cooper S Versus VW GTI, Who Wins? You Think California Drivers Are Discourteous? 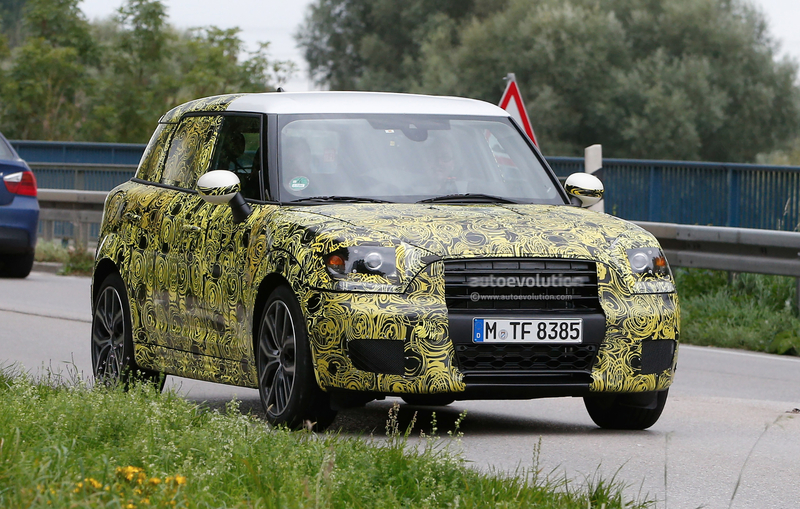 A MINI Crossover Bigger Than The Countryman? GP Reviews The 2014 MCS, Calls It "Attractive"
BRKLYN DESIGN Designs MINI Wraps! Where Are Those Bay Area Speed Traps?